On Tuesday, we announced the programme for our Urbanity '17. We have revealed two speaker line-ups. We've answered your FAQs on what you can expect to learn at our conference. And now, we thought it prudent to turn to networking – who it is you'll meet and what social events we have lined up. 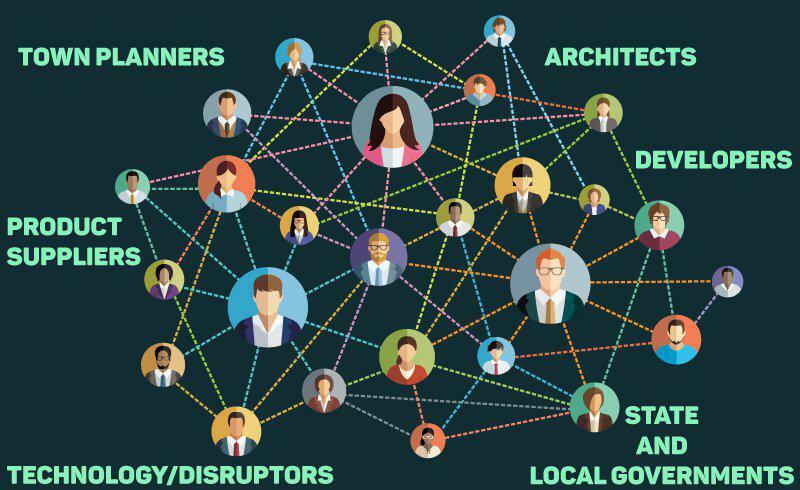 To connect, inform and inspire is what motivated us to create Urbanity '17 and we implicitly understand that networking and having a good time is as important as exchanging knowledge and information. 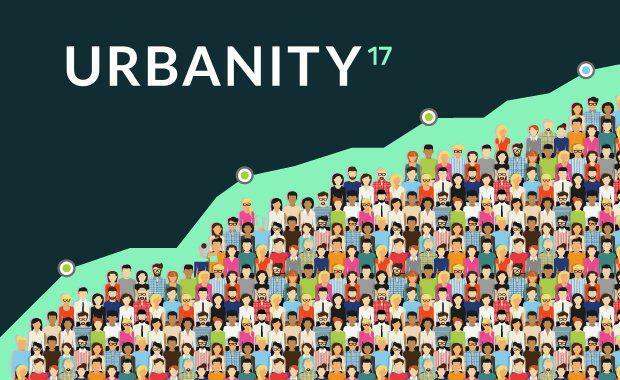 Urbanity '17 will bring together 500 of the industry's most influential leaders and decision-makers from across the entire eco-system of the built environment sector: planning, design, property development, construction, technology, government and business services. We've intentionally limited the number of attendees to ensure we create a meaningful and authentic experience that facilitates the connection of people and business. So, who can you expect to meet at this year's conference? Read on for our attendee breakdown. 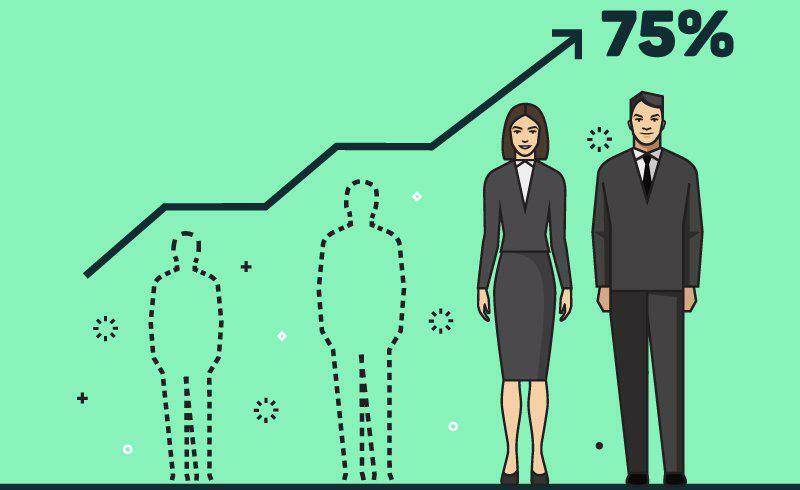 Of our current registered attendees, over 75% are in a Director-role or above. With a diverse list of over 100-plus national and international companies registered, it's a great opportunity to meet people who can open up new avenues for your business. It's also an opportunity to gain insight from those at the top of their respective fields. Whilst Urbanity '17 is being hosted in our hometown, the conference is far from Brisbane-specific. With a global and national panel of keynote speakers, the diversity of current attendee lists suggests we've piqued the interest of those from all around Australia and abroad. 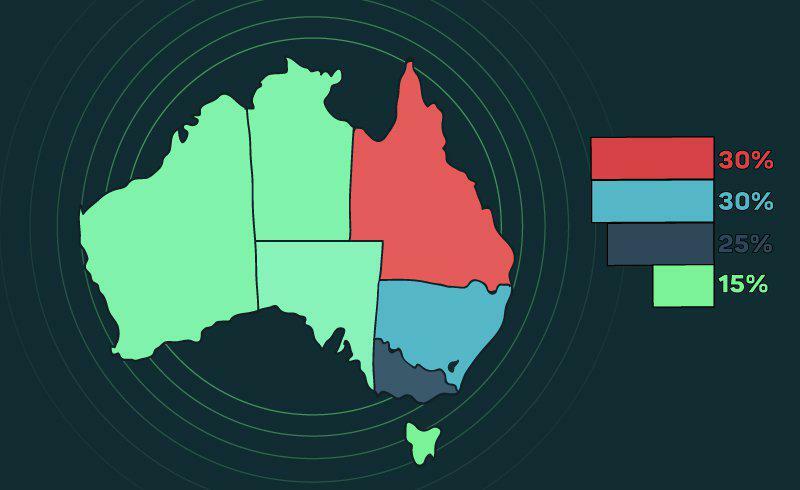 Currently 30% of attendees are from Queensland, 30% from New South Wales and 25% from Victoria. The remaining 15% are from Hobart, Adelaide and Perth and our international attendees are joining us from New Zealand, India, Singapore, Belgium, Britain and the US. Of our registered attendees, 60 per cent are men and 40 per cent are women. We are proud to create a conference that draws interest from industry experts of both genders. Our keynote speaker list has strong women representation. We have been overwhelmed by the support of business for Urbanity '17. We've secured attendees from over 100+ companies both nationally and internationally. We've had businesses register from across the spectrum of the built environment: Architects, developers, town planners, product suppliers, state and local government and the technology sector. The Urban Developer, in partnership with Queensland Government and Brisbane Development Association, Urbanity 2017 is a two-day conference held at Brisbane’s Royal International Convention Centre from September 28 - 29, 2017. Early bird ticket registration closes in less than 24 hours. Be quick to make sure you don't miss out!